CCCS provides FREE one-on-one first time home buying counseling sessions. Your housing counselor will provide you a budget, credit report analysis, and an action plan to help you achieve the goal of home ownership. CCCS offers a FREE 8-hour First Time Home Buyer Workshop, free of charge. The workshop provides information on financing options, pre qualifying for a mortgage, down-payment assistance programs, working with a Realtor, making an offer on a home, home inspections, home owner’s insurance, closing a loan transaction, and fair housing. Successful participants receive a certificate recognized by the City of Savannah’s DreamMaker, GA Dream, and SC Housing down payment assistance programs. 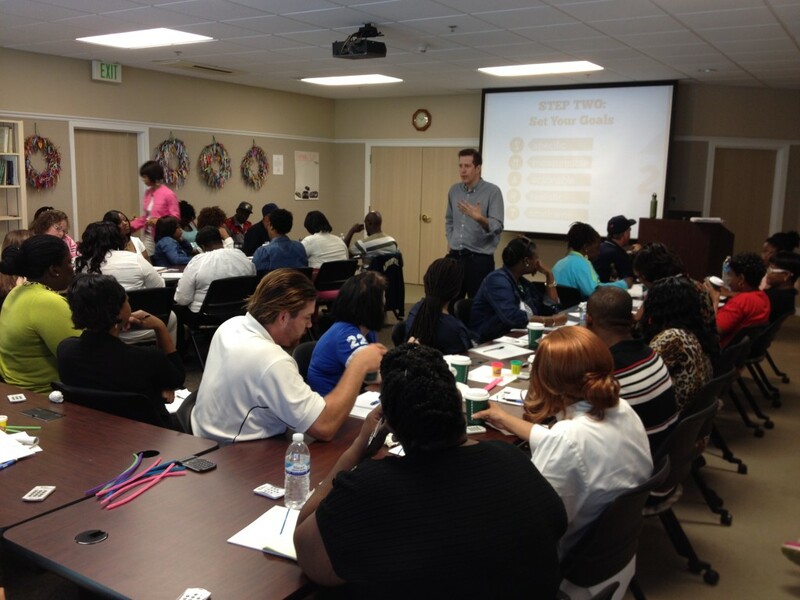 CCCS also offers post-purchase counseling sessions where you can learn how to be a successful homeowner. Your housing counselor can help you set up a realistic household spending plan to help you meet your payment obligations and save for major purchases and repairs. If you want to purchase a home, start by creating a spending plan by reviewing your monthly gross income and take home. Then write down all of your monthly expenses. Having a financial game plan will help you figure out what you can afford (typically 2 ½ -3 ½ times your gross annual income or no more than 40% of your monthly take home pay going to Principal, Interest, Taxes, and Insurance). Pull and review your credit report early in the home buying process to dispute errors and come up with a plan. Low credit scores remain the top reason why people do not purchase a home. Do you live in a rural area? Contact the USDA rural development. Have you served in the military? Ask your lender about VA loans. 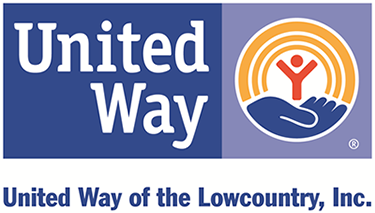 Speak with the a representative of the city of Savannah’s Dreammaker program, an approved GA Dream lender, or SC Housing approved lender. Do you still have questions about buying a home? Visit our Frequently Asked Questions.